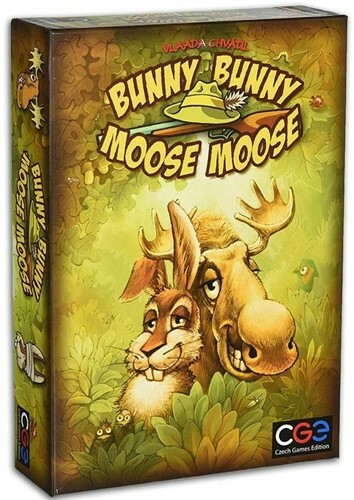 Do not forget this is a Czech Games Edition game. The game might be funny, but don’t expect it to be too easy. You will need all your wit to run faster than others. Game contains also an easier variant (suitable for children) and a more challenging variant (for veteran animals).